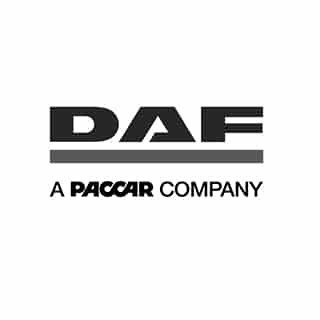 DAF has been a leading manufacturer of trucks for the past 90 years. 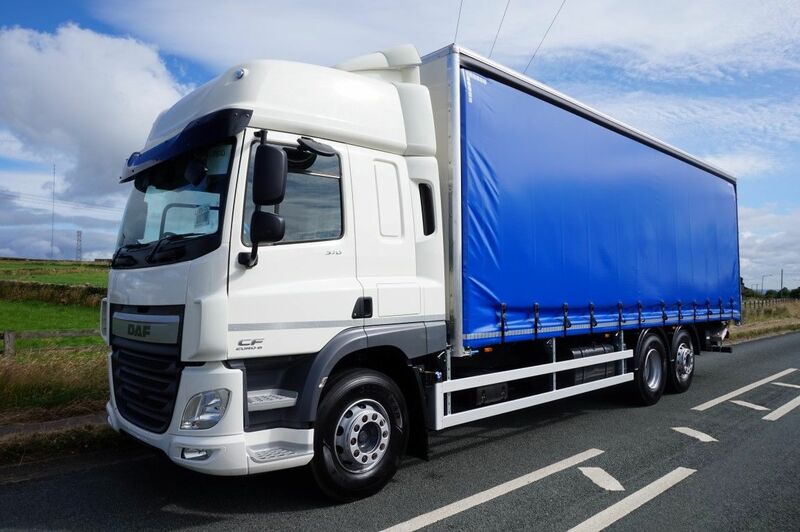 Designed to the highest standards, DAF Trucks provides an unrivalled quality for comfort and handling. 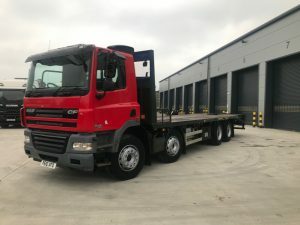 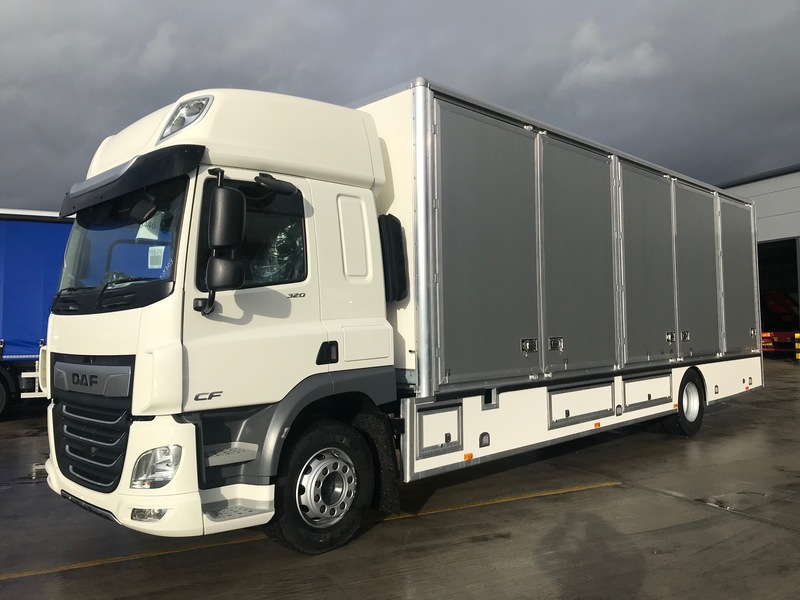 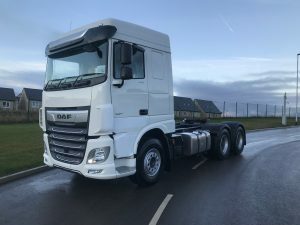 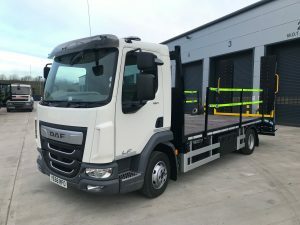 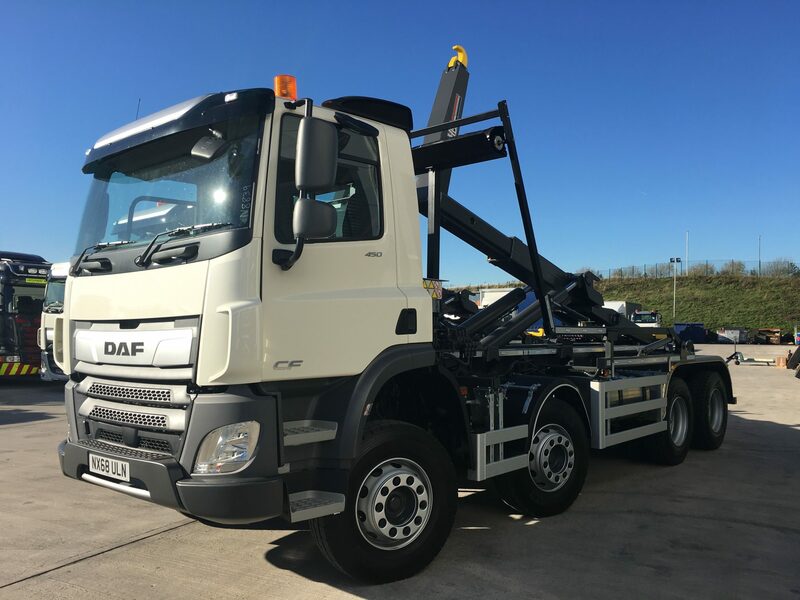 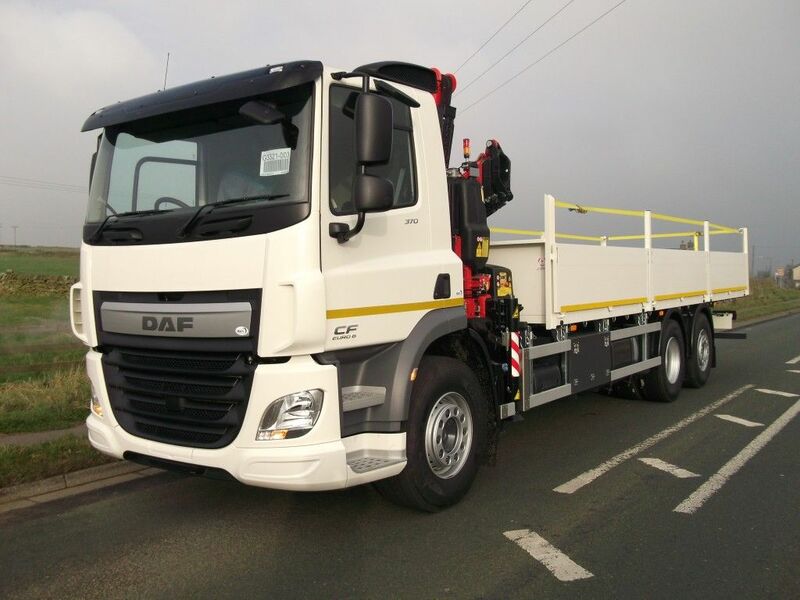 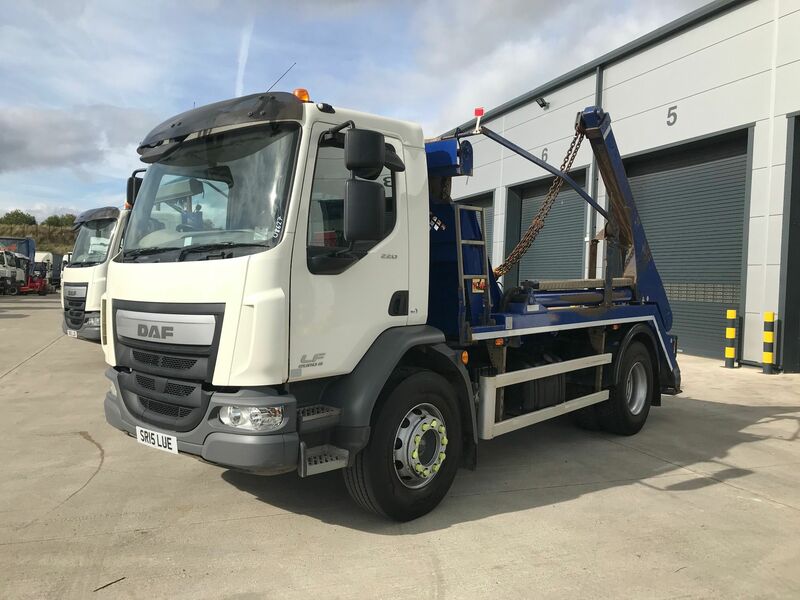 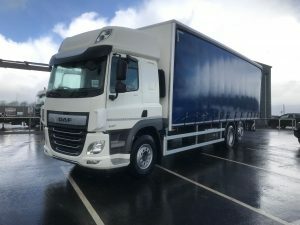 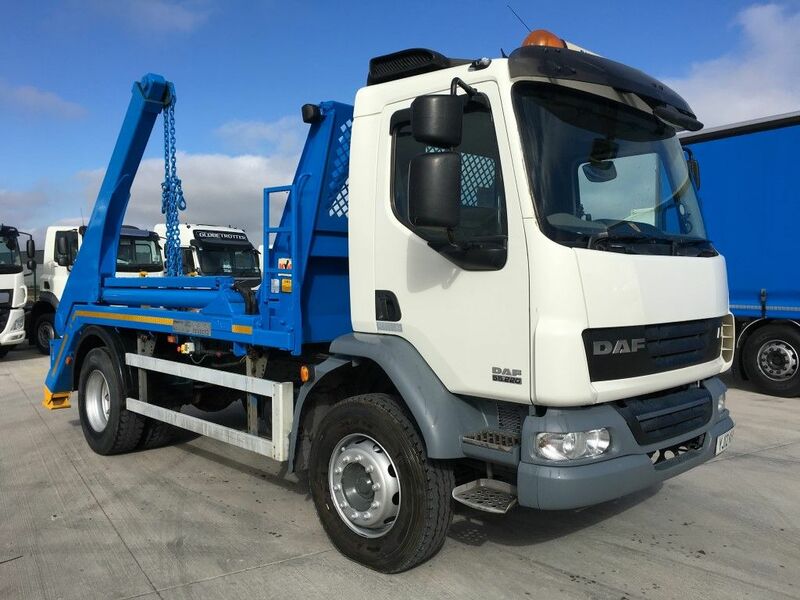 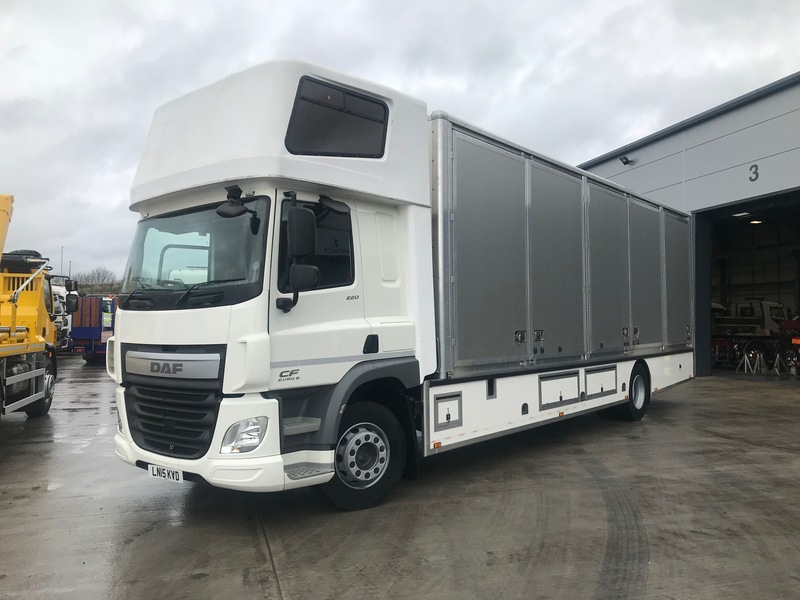 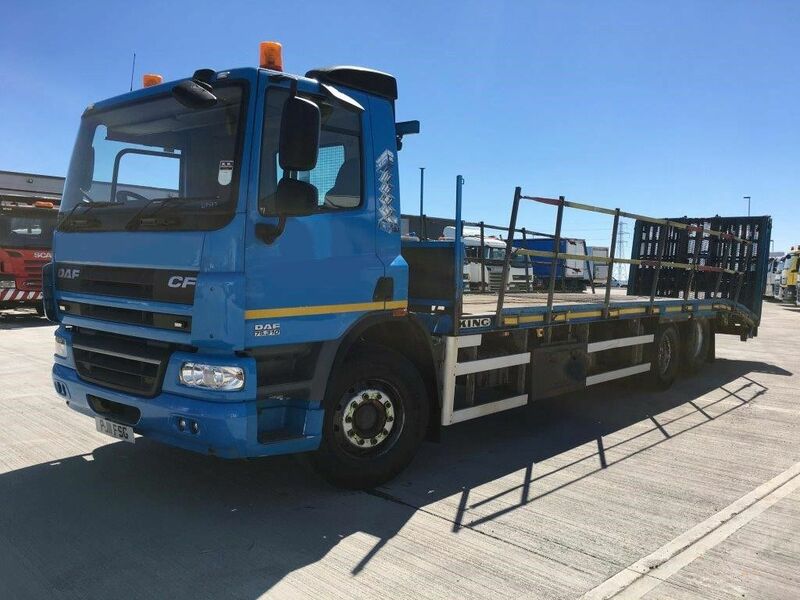 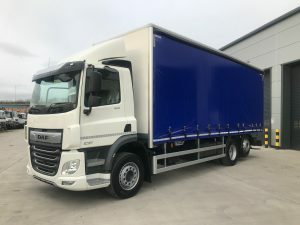 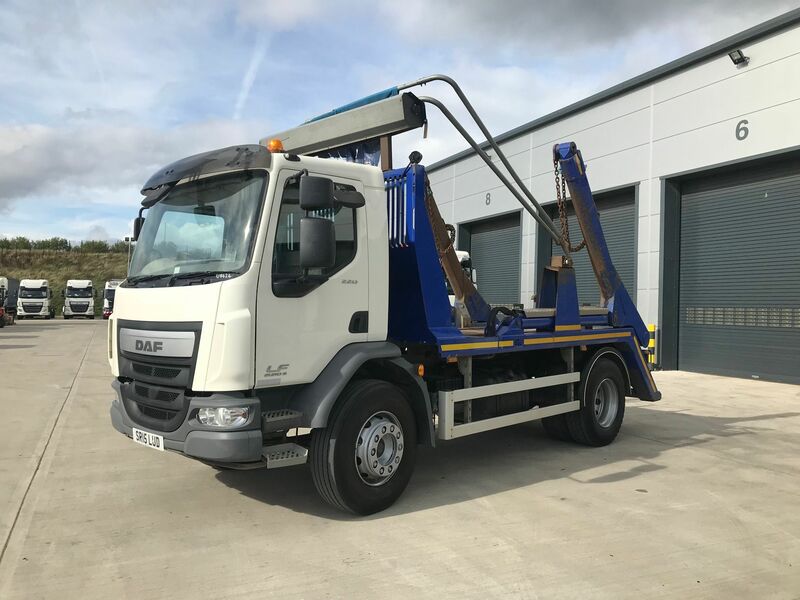 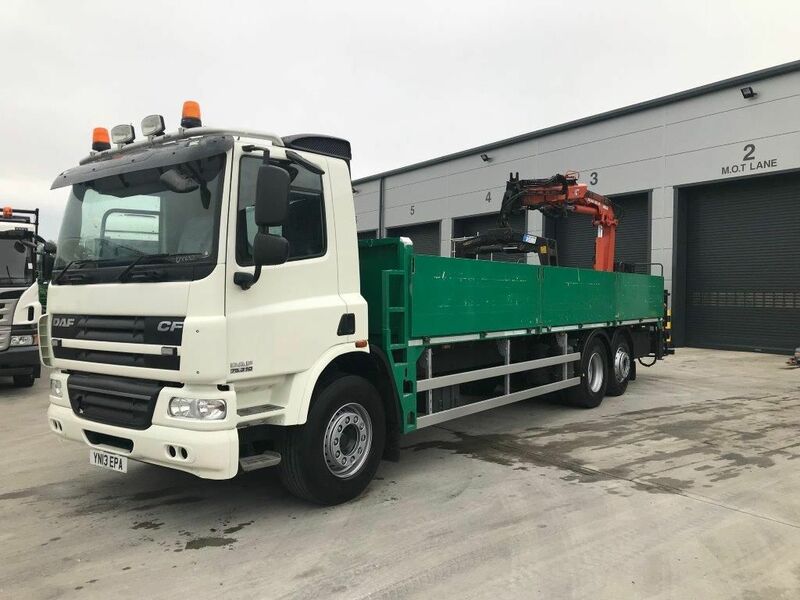 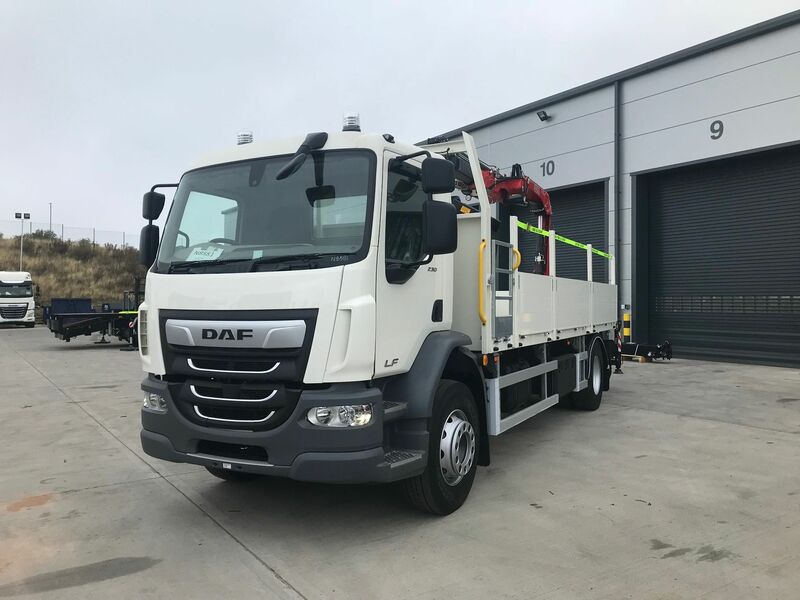 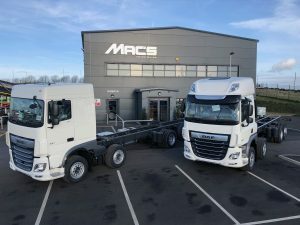 Mac’s stocks a wide range of new and used DAF Trucks for sale. 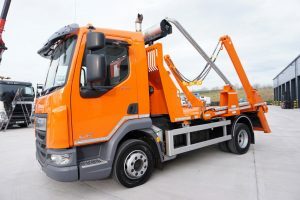 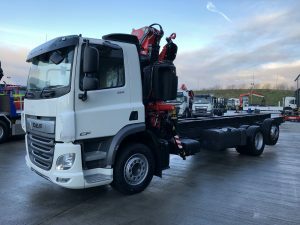 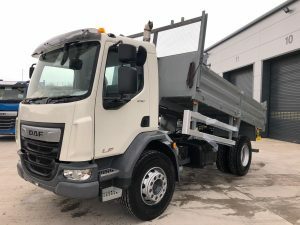 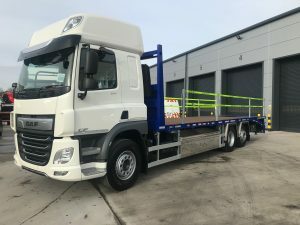 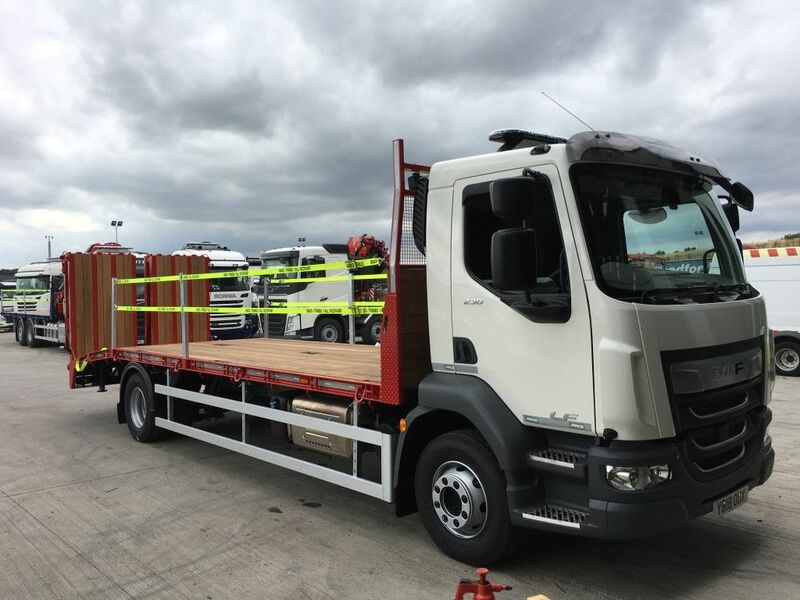 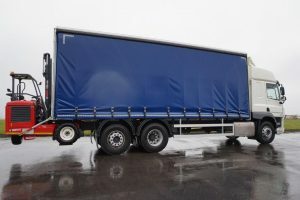 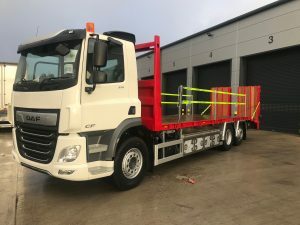 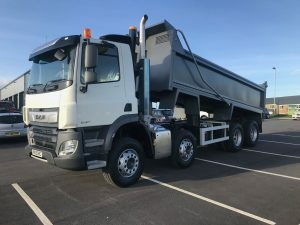 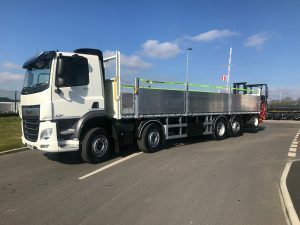 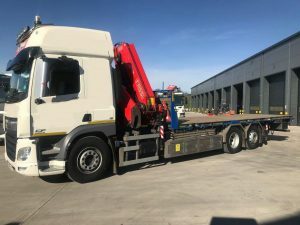 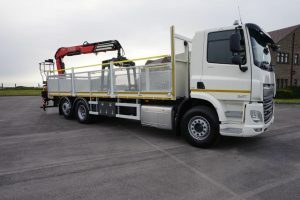 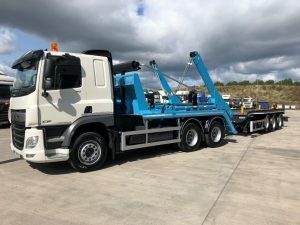 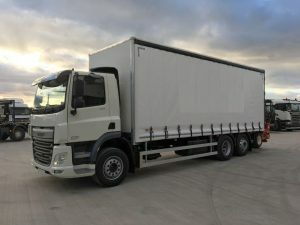 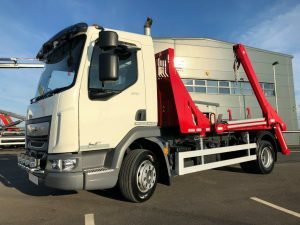 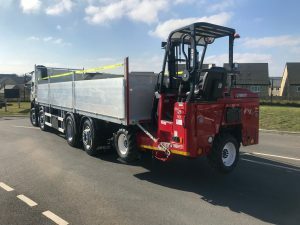 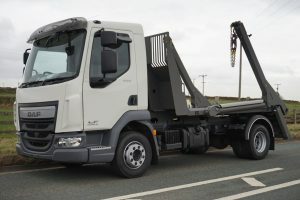 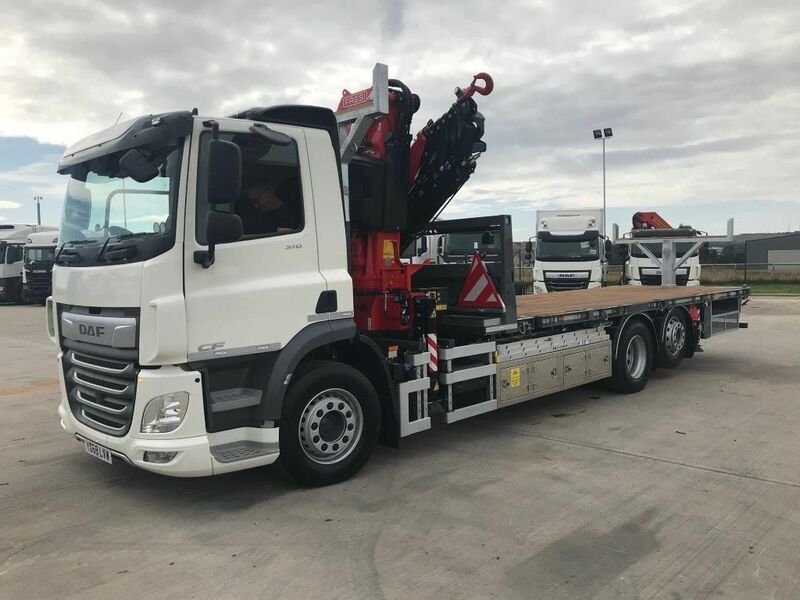 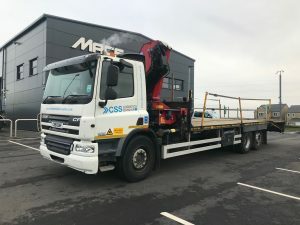 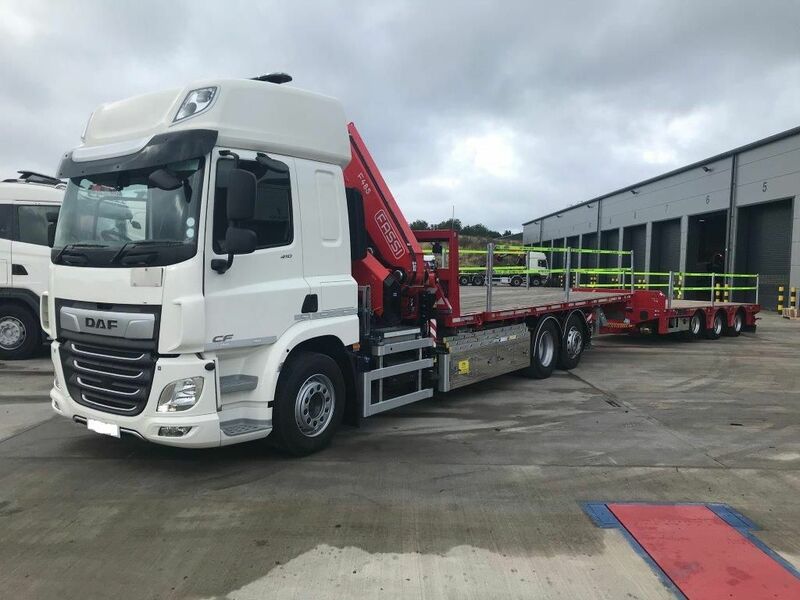 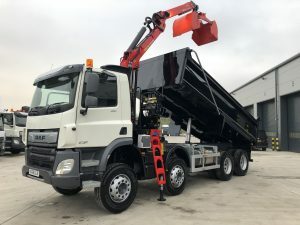 From tipper grabs to beavertails, scaffolds to curtainsiders, we have the ideal truck for you. 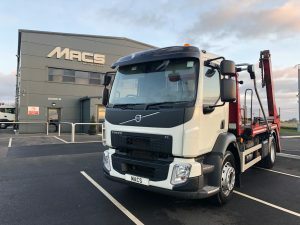 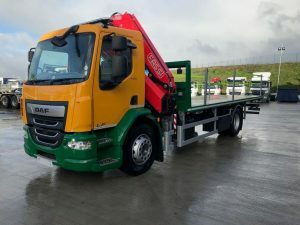 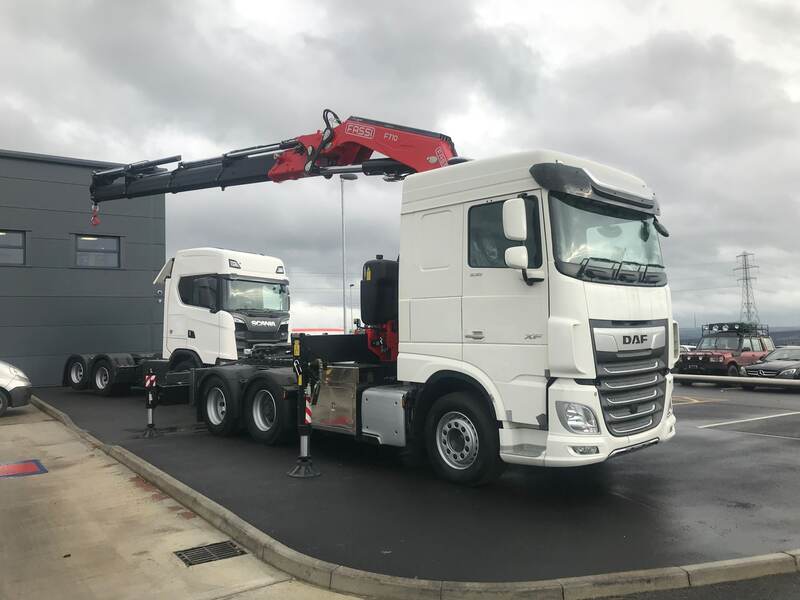 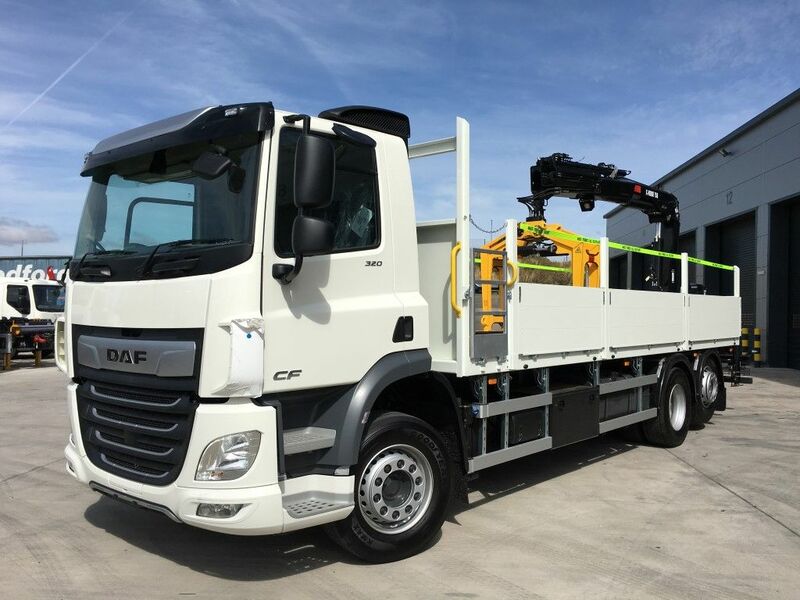 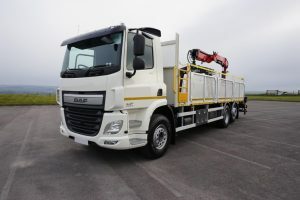 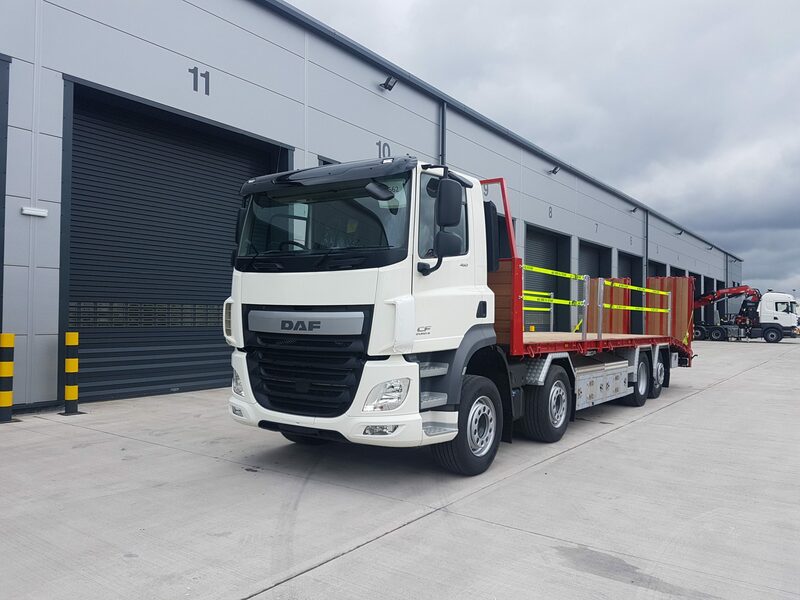 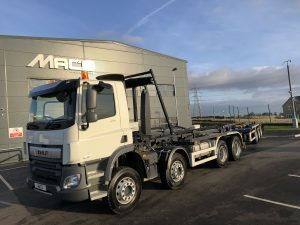 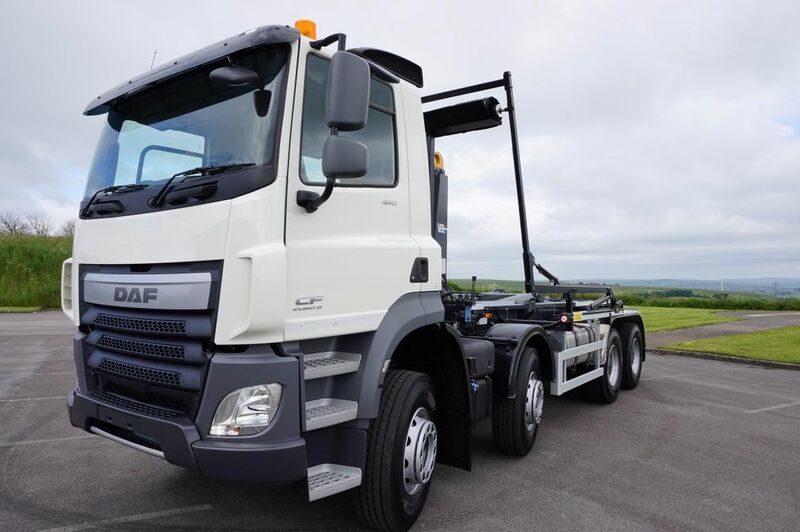 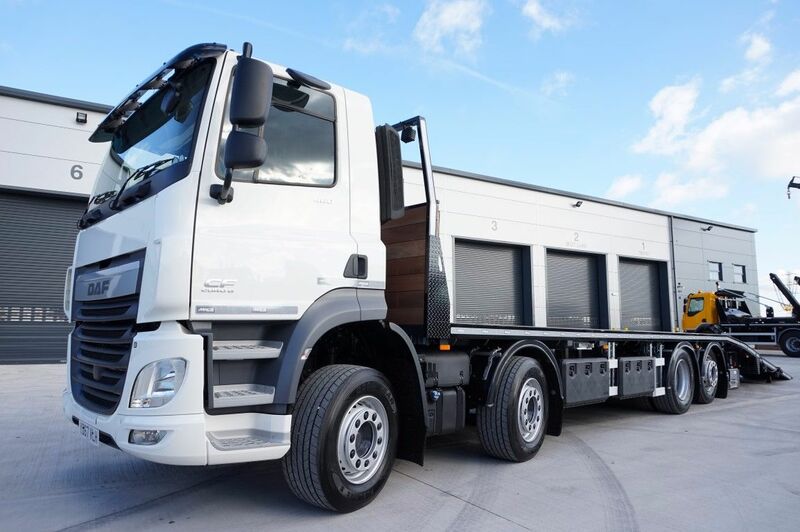 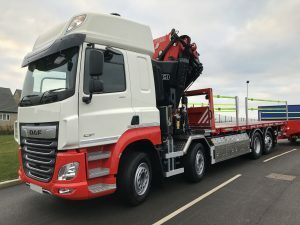 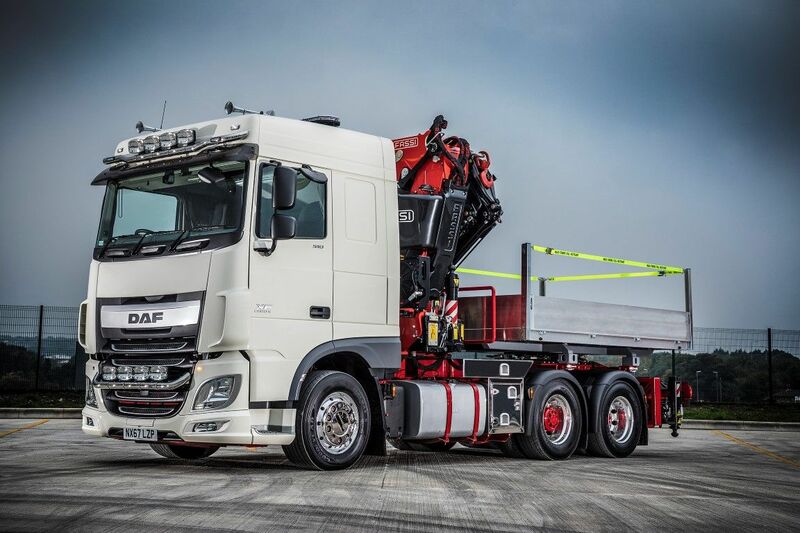 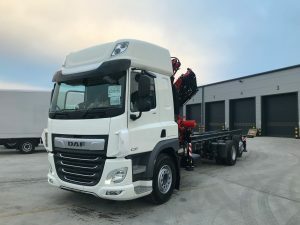 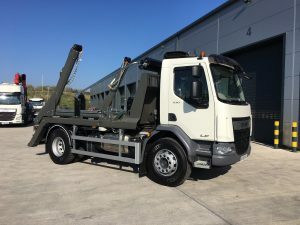 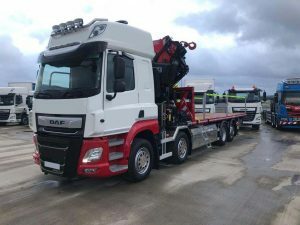 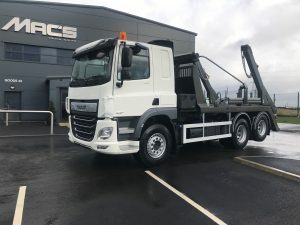 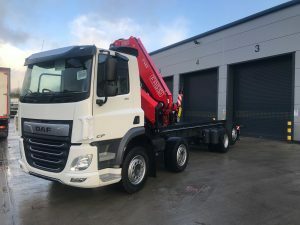 Below you will find all DAF trucks available from Mac’s Truck Sales.